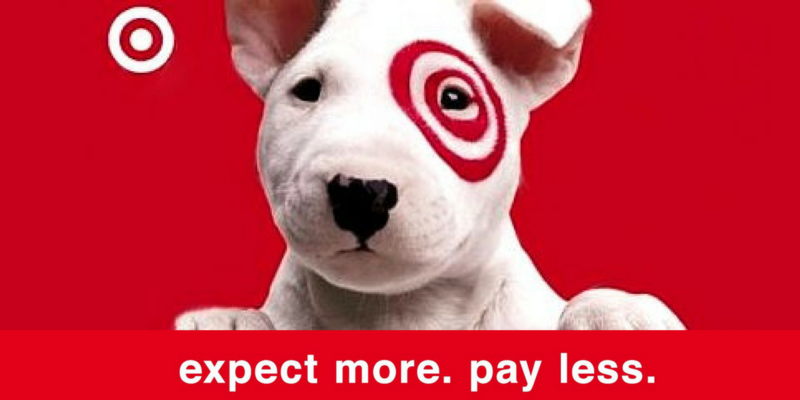 Get ready for all the deals at Target starting Sunday 4/29. Here are all the deals in the ad along with any coupons that are available. If you’ve got little ones, don’t miss the in-ad coupon for a $15 Target gift card with any $75 baby department purchase! Make sure to also check all the unadvertised deals still running at Target. Tropicana Orange Juice, $3.33 ea. Keebler Cookies, 6-14.2 oz, $1.67 ea. Bubly Sparkling Water, 8 pk., $3.33 ea.